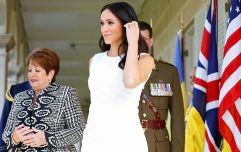 During her first official royal tour alongside husband, Prince Harry, fans couldn't move quick enough to get their hands on the Duchess of Sussex's trainers. 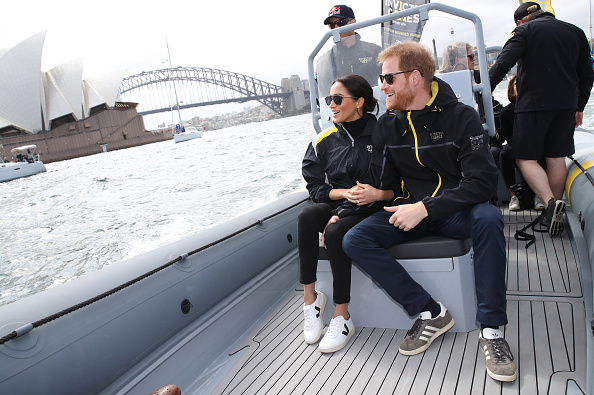 While taking a boat trip around Sydney harbour in October, Meghan's runners were the centre of attention featuring a slightly raised sole and notable black v logo. Her sighting in the shoes caused them to obviously sell out but now, restocked in every size, we're too rushing to purchase the runners and it's not just because Meghan wore them. In fact, Meghan may have raised brand awareness but the shoes themselves are the selling point. The French retailer is an ethical footwear brand. All their materials are sourced locally and organically with the protection for the environment as a priority. Music to our ears. 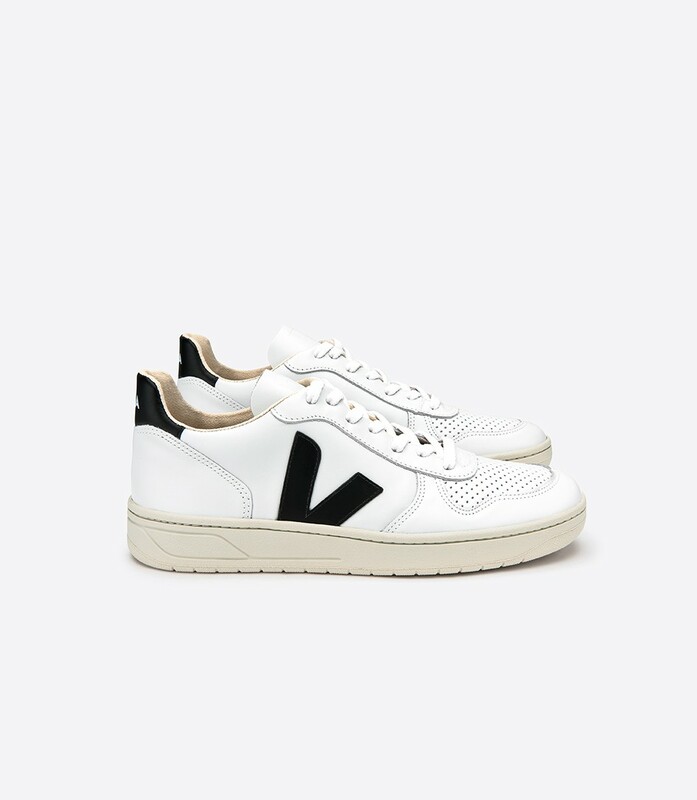 The brand also offers the option of trainers made from vegan leather or sustainable leather - all of which comes from a tannery that's audited and certified. It has also been reported that searches for the brand are constantly growing and last year, it was the first fully sustainable brand to make it on to Lyst's study of most searched women's products. You can shop all the trainers online here.